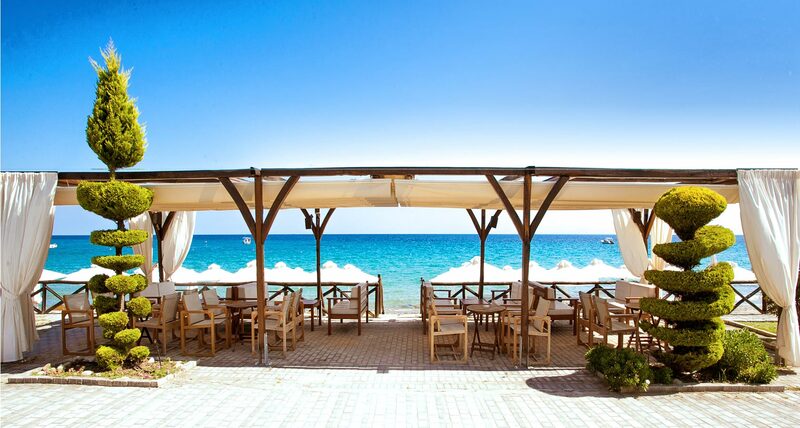 One of the loveliest Halkidiki Hotels on Possidi Beach with unobstructed sea views! 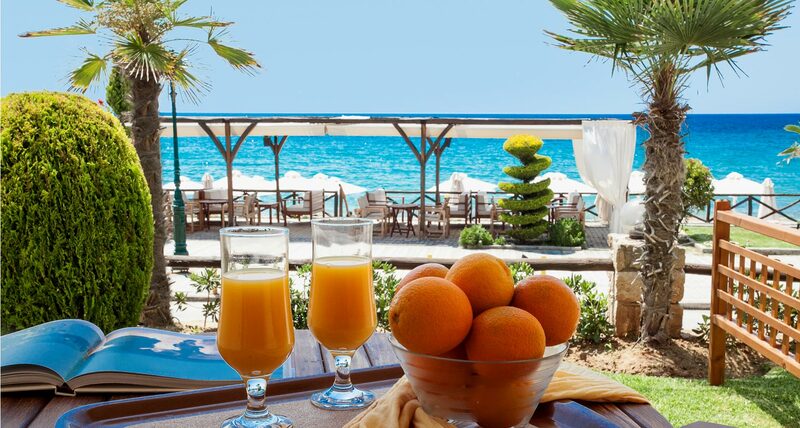 The Paralio Hotel is one of the loveliest Halkidiki hotels on Possidi Beach with unobstructed sea views! It is situated in the quaint seaside settlement of Possidi Halkidiki, on the southwestern side of Kassandra, Halkidiki Greece. 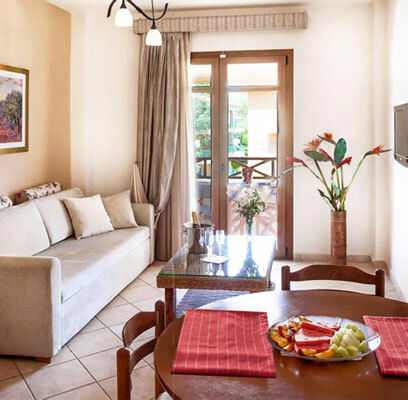 It is an ideal vacation spot, located right next to the beautiful sandy beach of the village, with a spectacular views of the sea and the evergreen landscape, making it one of the finest Halkidiki Hotels on Possidi Beach, Kassandra. is built according to the Macedonian architectural style, offering guests a taste of the traditional hotel accommodation and hospitality of Halkidiki Greece. The 20 hotel rooms and suites are all tastefully designed and fully-equipped, while the hotel Paralio provides a great selection of organized services, making your stay in Possidi Halkidiki a relaxing and enjoyable experience. 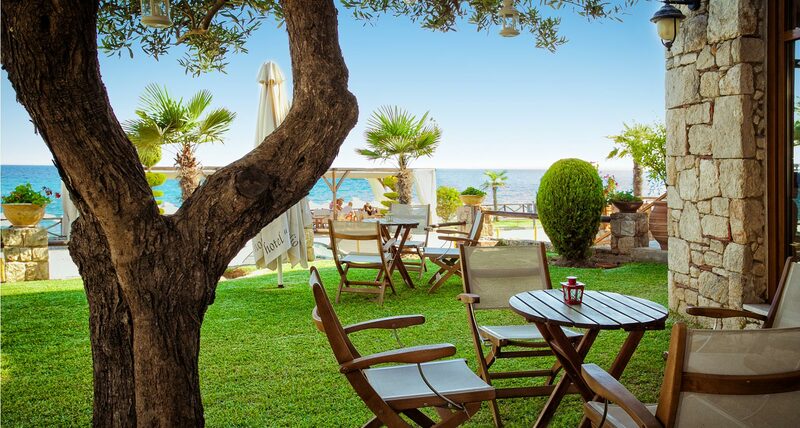 All Rooms & Suites at the Paralio Hotel in Possidi Halkidiki belong to the 3-star *** category of Halkidiki hotels and operate from May 15 to October 15. Possidi is a picturesque coastal village on the southwestern side of the Kassandra peninsula in Halkidiki, about 95 km from Thessaloniki. 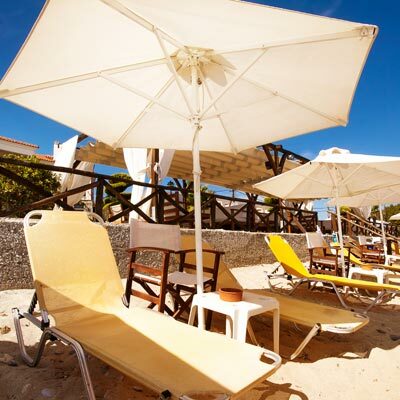 The most remarkable feature of the area is its stunning beach with golden sand, pine trees and beach bars. Possidi attracts many visitors who wish to spend a relaxing and peaceful vacation in Kassandra Halkidiki. Halkidiki is the most popular tourist resort in Northern Greece with countless Greek and foreign visitors vacationing in the region every year. Halkidiki is characterized by its 3 peninsulas and its impressive combination of mountain and seaside settlements, offering visitors both relaxation and entertainment. Kassandra, the westernmost and most cosmopolitan peninsula of Halkidiki, is known for having organized beaches that are situated in forested areas. It offers all types of entertainment venues such as taverns, restaurants, clubs, bars and cafés. Visitors will be impressed by the wonderful historical and religious sites in the area.